The North German producer started DJ’ing in 1997 after a several years in the studio and followed the rapidly developing techno scene in Germany and abroad. Eventually, Kay worked for a record label, some radio stations, and regularly hosted numerous events dedicated to electronic music in different locations around the Rhine-Main area. After releases under different artist names Kay now focuses on straight techno and tech house under his given name, Kay Barton. Mijk van Dijk‘s history also reaches nearly 30 years. 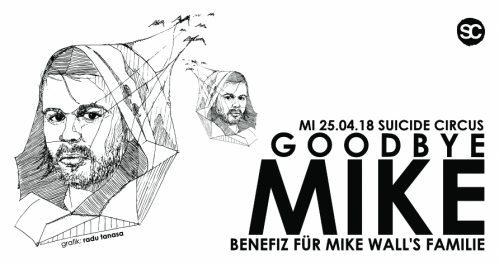 As a DJ and live under the name Microglobe, he’s performed at countless clubs and events all over the world and is an important part of the electronic music movement. 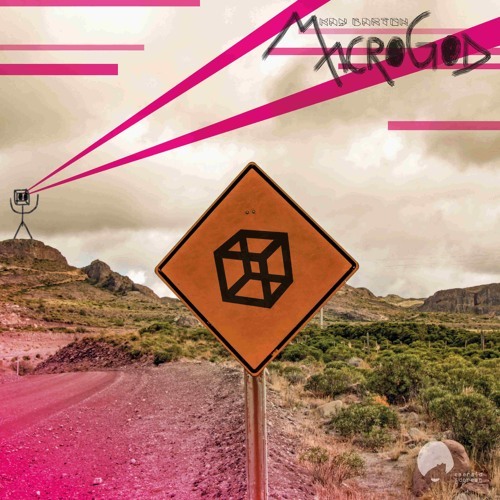 With his version of “Oh God” van Dijk takes the dance floor into a world of synth melodies and his own distinctive sonic character. 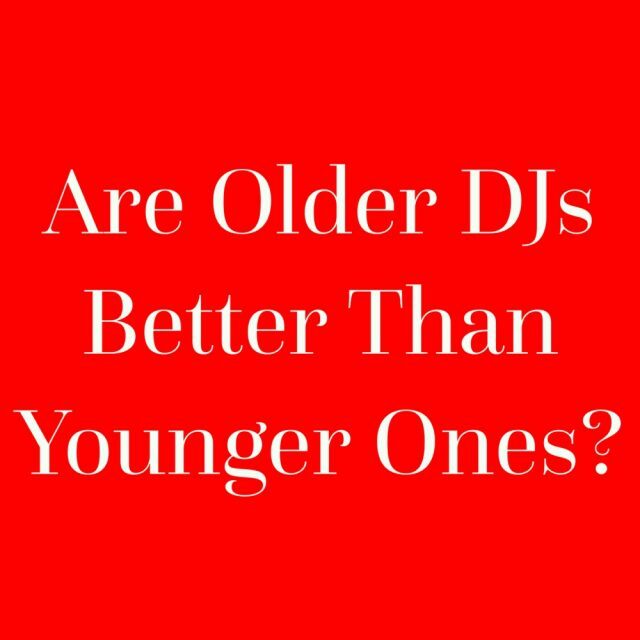 Are Older DJs Better Than Younger Ones? Mixmaster Morris was asking @ facebook: Are Older DJs better than younger ones? 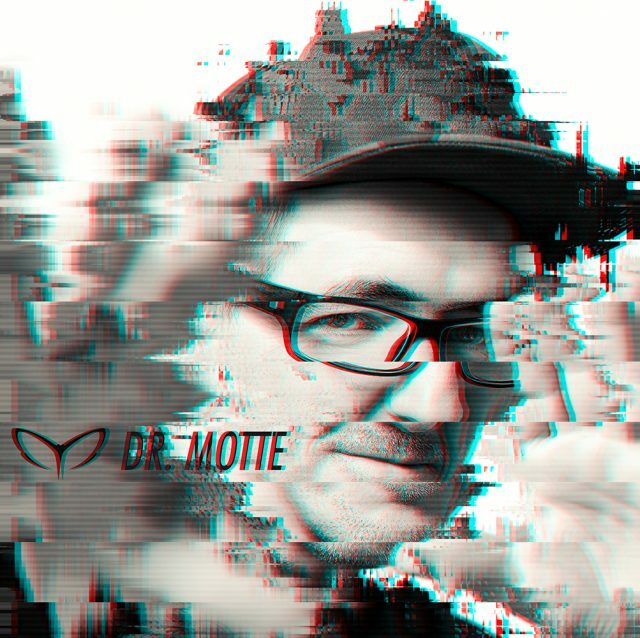 2015 im Mai war Dr. Motte das erste mal bei LOL im Goethebunker in Essen mit einem amtlichen Techno Abriss. Heute Abend ist er wieder in Essen im Westend Club und wird ein 120 Minuten Geburtstagsständchen zum besten geben.